Don't Zap The Birds app: insight & download. Author: Pixelstorm entertainment studios Inc. Compatibility: Requires iOS 5.1.1 & up. Tap to hop but don't hit the angry rain drops or it's ZzZzAP!!! 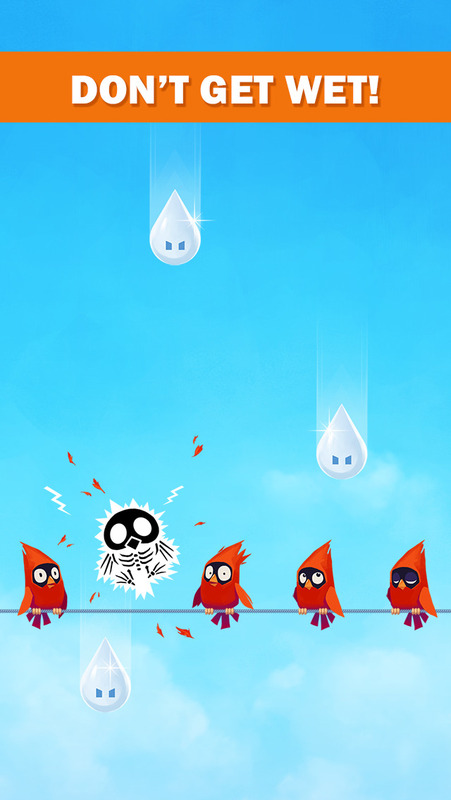 Play the most addictive and crazy bird hopping game for free. -How long can you hop? The fun never ends! -Beat your friends high score, be the best! 10 May 2018 : Free! 7 August 2015 : Free!